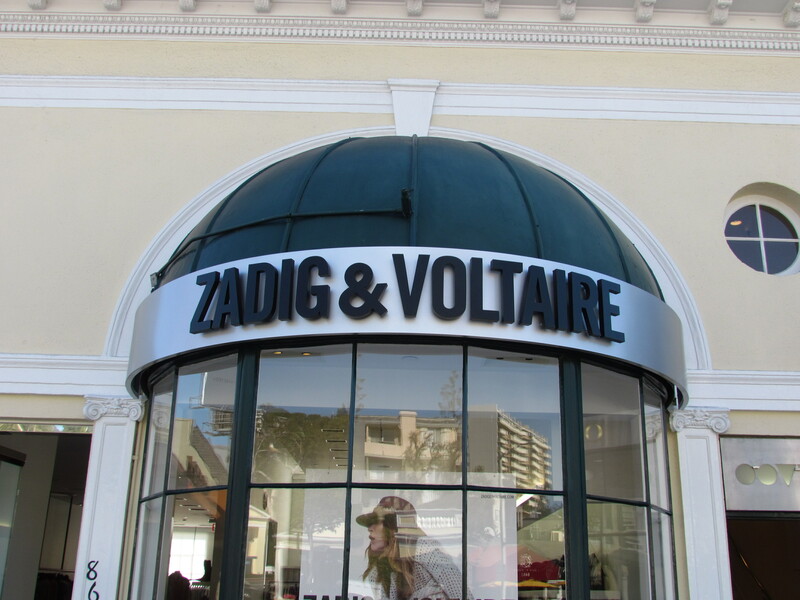 Signs come in all shapes and sizes, colors, and materials like aluminum, acrylic or gold leaf. Some are subtle and elegant, while others are bold and vibrant. There is the option of having a sign stories high and seen from afar or on the ground and meant to be seen at street level. Others still are lit up with neon or LED while there are signs that are non-illuminated. More well-known and more highly recommended, especially for places where street visibility is a possibility, illuminated signs make an impact. 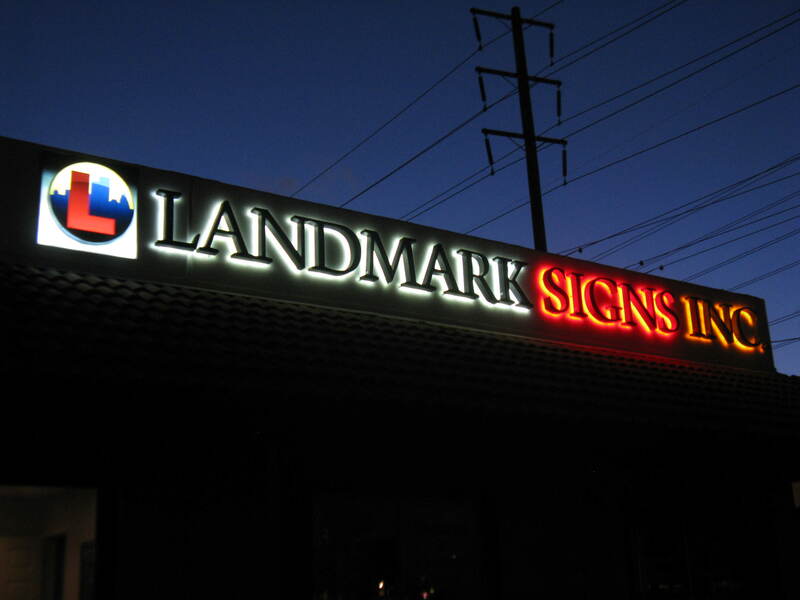 There are many different options for illuminating a sign, through LED, Neon, or fluorescent sign lighting. Not only are their different ways to light up a sign, there are also different styles: internally, externally, or both and directly or indirectly (halo) or both. For a more subtle way to illuminate, Landmark Signs recommends halo lighting. For a bolder a approach, direct lighting is ideal. 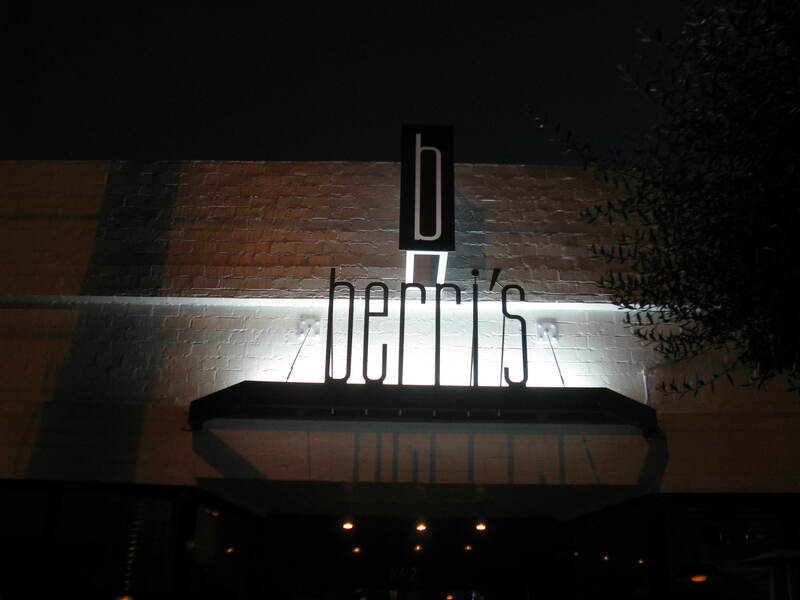 And for an even bigger impact, Landmark Signs can fabricate a sign with both indirect and direct illumination. 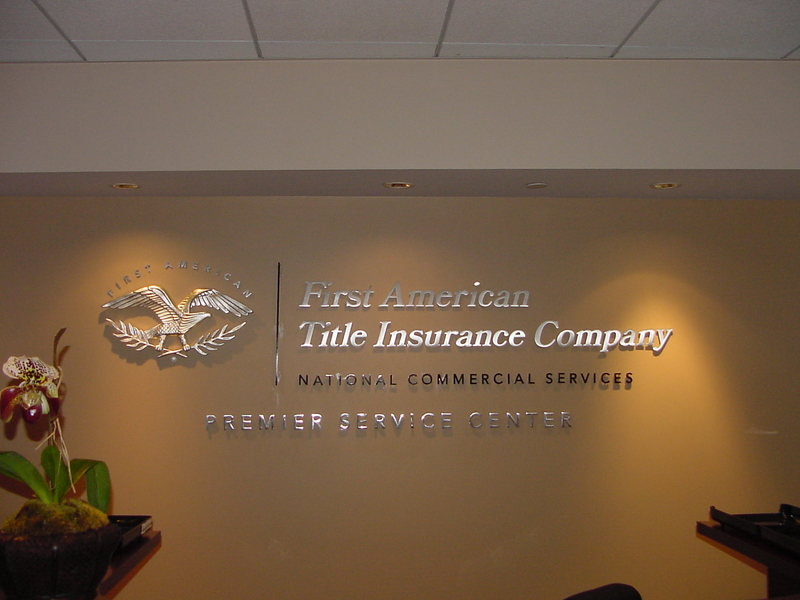 Whatever your sign needs, Landmark Signs has the experience and innovation to create it for you! 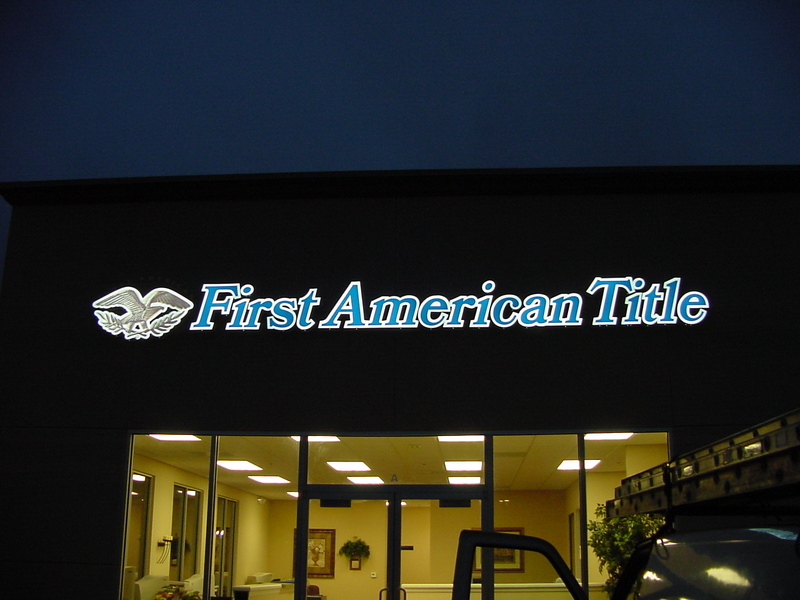 To learn more about Channel Letter Sign lighting options, click here.